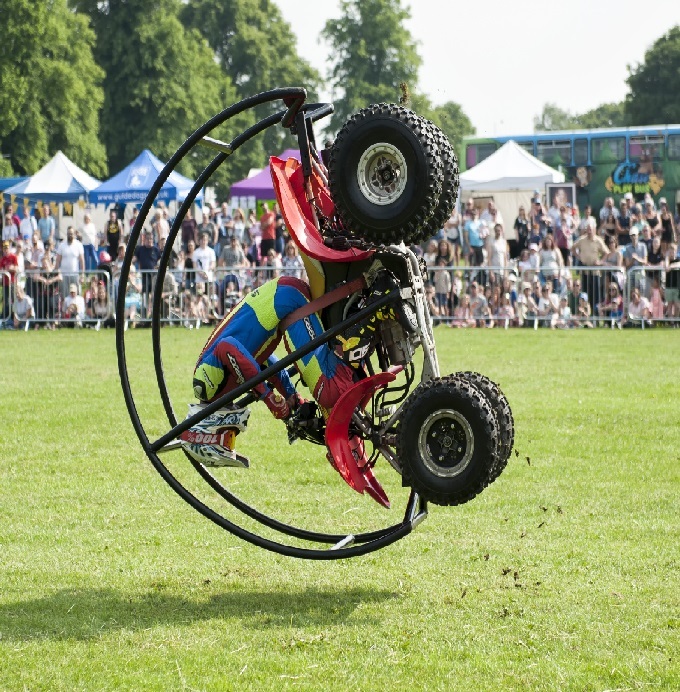 Paul Hannam brings his Stunt show to the County Show in 2019. He will be showing off his skills at precision riding & multiple rolling stunt quad bikes! He will also be jumping anything he can get his hands on in the main ring, from cars to tractors all without using a landing ramp! display and learn more about wool. To round off the Show the sheep then do The Sheep Show Shuffle, Yes, dancing sheep !! 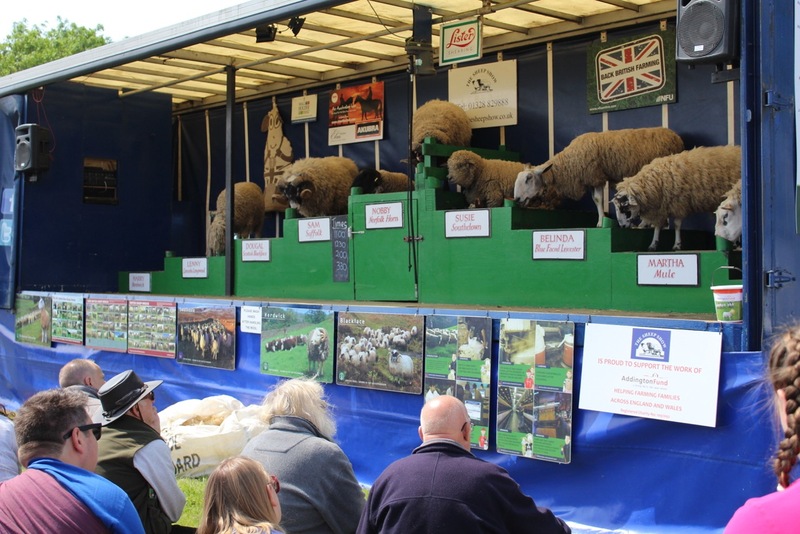 David is a sheep and arable farmer from Bedfordshire and as well as being, one of our Show Vice Presidents, is always one of the main attractions at the Show. 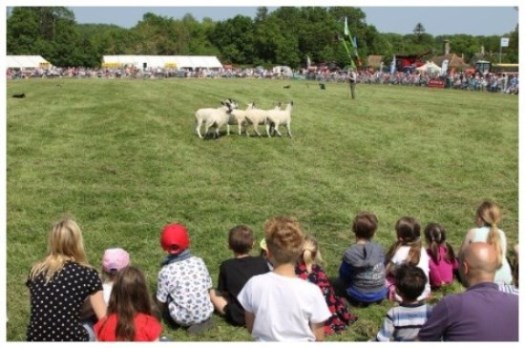 He gives the audience a display with sheep and geese showing the skill and commitment of his working sheepdogs. The highlight of the Show for many of our younger visitors is when they are invited into the main ring to help out! Birds Of Prey Displays Ltd. 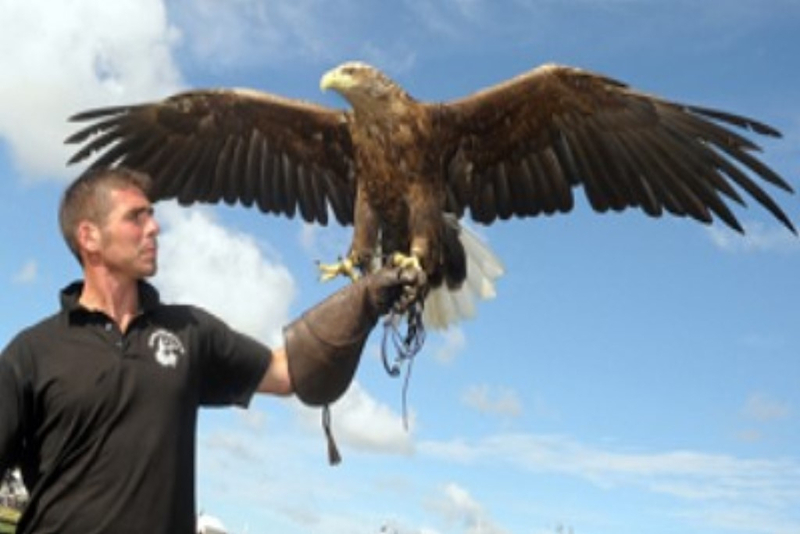 Birds Of Prey Displays Ltd, offer something very different from the typical flying falconry display. They concentrate on the natural behaviour of their magnificent birds, showing them doing what they do best- flying free- in the most natural displays of their kind. 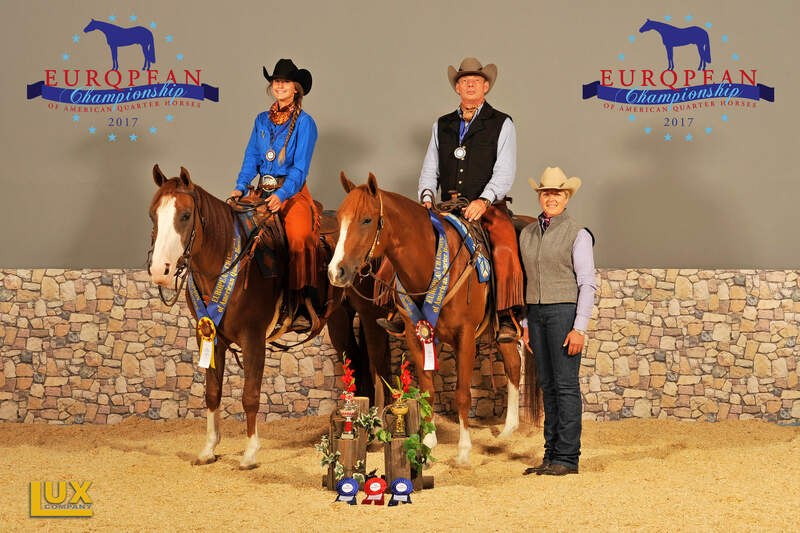 Sovereign Quarter Horses aim to introduce people to Western riding and the American Quarter & Paint Horses, to showcase how wonderful horses they are. 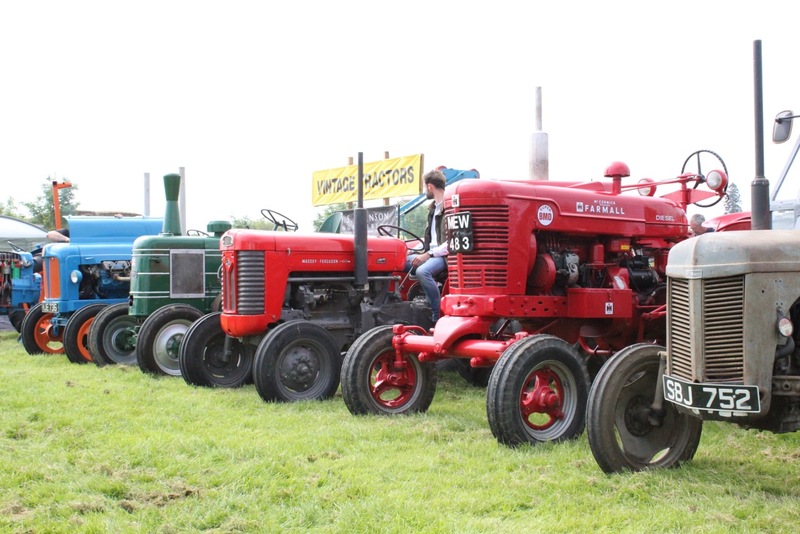 As part of the Show's 20th Anniversary celebrations we are inviting young people (aged 16 and under) to design the kind of robot they would like to see working on a farm, in a field or helping in food production when they grow up! 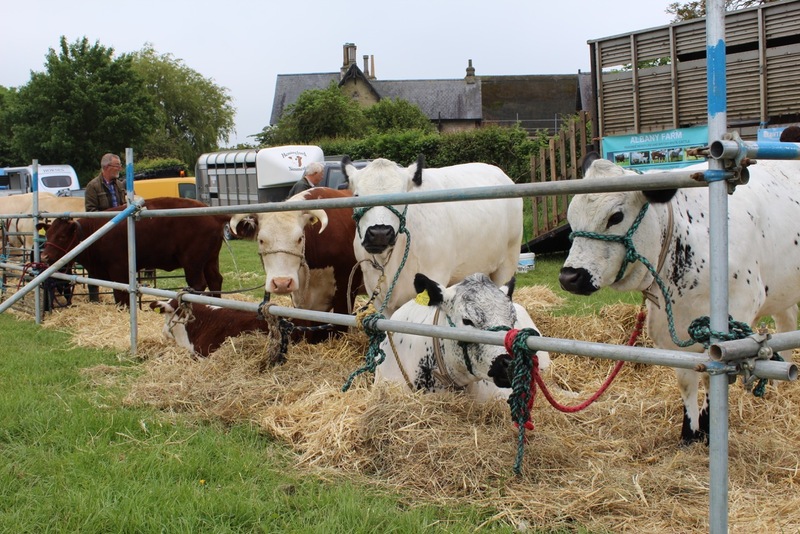 popular giving visitors the chance to get close to some farm animals. 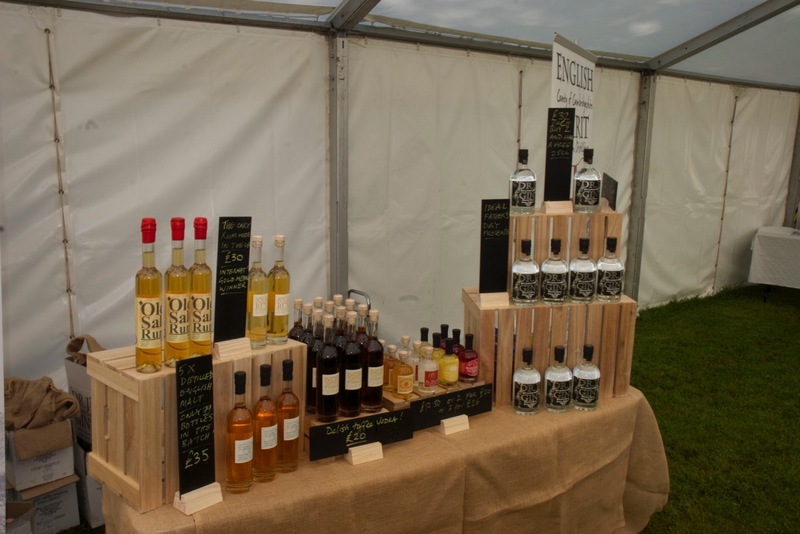 Our Food hall area is a great way to fill up on fresh local food and sample great products from around the county. 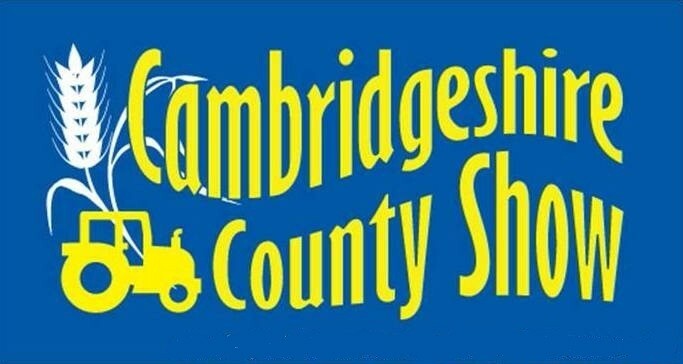 This display is kindly organised by the Cambridge Vintage Tractor Club and gives visitors a chance to compare the old tractors and machinery with their modern counterparts .